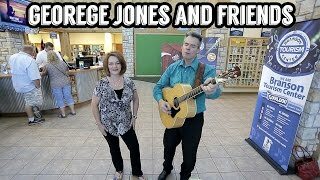 You are watching our Branson video about Branson Yellow Rose Inn and Suites. To see up-to-date show schedules, with prices and ticket information, pictures, videos and more, click here. 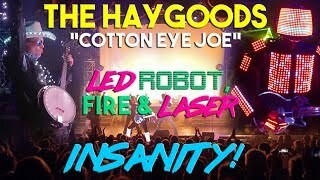 The Haygoods "Cotton Eye Joe"